You can count on us to make sure you never miss an opportunity to save money on your tax return. Find out how we can significantly reduce your taxes! Request a consultation online or call now. When successful small businesses and entrepreneurs achieve a certain level of success they get hit with high taxes that threaten business growth and personal prosperity. At Sancus Tax and Accounting, we understand your pain and have solutions that will stop your money from going down the drain. Our accounting firm is dedicated to helping business owners significantly reduce taxes and create wealth through proactive tax planning. Our methods are highly effective and save our clients thousands of dollars each year on taxes. We can do the same for you from our convenient offices in Los Angeles or Long Beach. Douglas’ background spans over 35 years of experience in the fields of tax, bookkeeping and accounting. In 2017 he formed Sancus Tax and Accounting and quickly realized that he had a passion for tax-reduction planning. 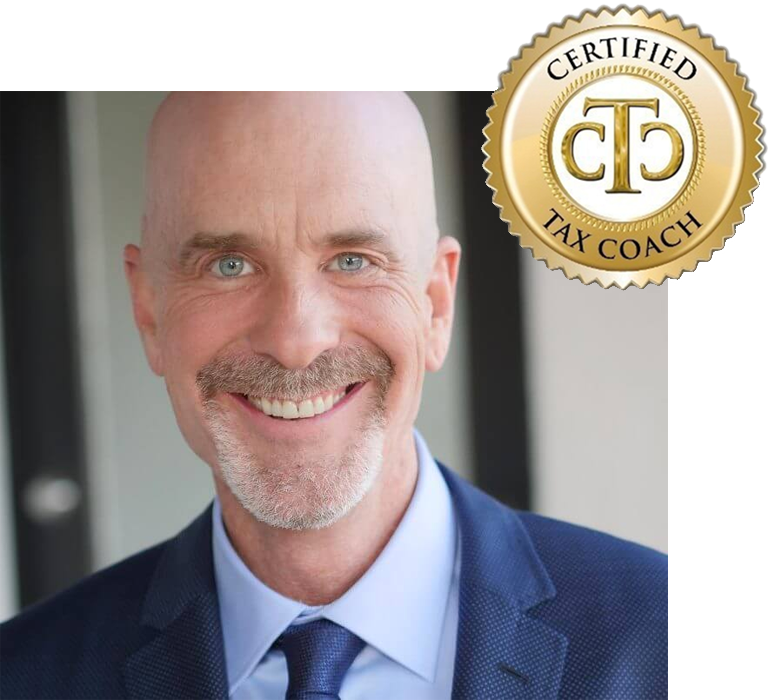 He absolutely loves to help people save on tax, so in addition to his EA credential he became a Certified Tax Coach™ (CTC). CTCs like Douglas are different; They specialize on creating proactive tax plans to save taxpayers money. Douglas uses a variety of court tested IRS approved strategies and creates customized tax plans for each unique situation. He has completed special training, maintains ongoing continuing tax-planning education, and adheres to the American Institute of Certified Tax Coaches Code of Ethics.